At Professional Analysis and Consulting, Inc., we have an industry leading team of engineers trained to handle support and expertise to a wide range of applications, specializing in vehicle accident investigation expert witness services. Our engineers and technicians takes great pride in meeting and exceeding your expectations for rapid response availability when you are need of a vehicle accident investigation expert witness. Call 630-466-4040 now to learn how Professional Analysis and Consulting, Inc., can provide vehicle accident investigation expert witness for your specific case. 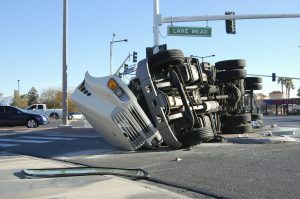 Professional Analysis and Consulting, Inc. we have available highly trained accident investigation experts and engineers who are able to determine how and why the accident happened. They analyze the evidence to figure out the speed at impact and direction of the vehicles involved, the time and distance between vehicle before the accident, and impact severity to the vehicle’s occupants and affected pedestrians. 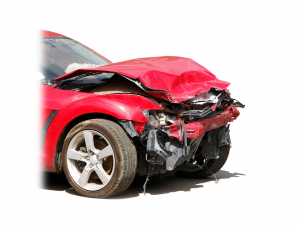 The experienced and competent support staff at Professional Analysis and Consulting, Inc., is dedicated to providing vehicle accident investigation expert witness services for timely, confidential, and personal assistance. Or simply fill out the form to the right and a qualified representative will respond shortly.